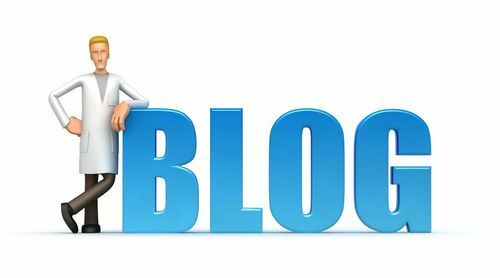 This blog mostly focuses on health related topics, patient education, doctor patient relationship and sharing my personal experience as a doctor. Blogging is a way of expressing yourself. As a doctor i see a gap in doctor patient relationship in our context which i want to reduce with my articles. and also want to share our experience to general people, and let them know how we feel about our profession and our patients. Future plans: to write more on patient education materials in simple nepali language, to include more guest articles in health related topics. 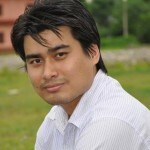 Gained a way of expressing myself, way of communication with people about health related topics…. lost nothing. Got few offers from papers to write articles for them,recently wrote an article in setopati too, which was very much liked by people. 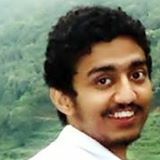 Achievements: Getting compliments from Dr Pranab Chatterjee (scepticemia.com) and Dr Rohan Khandelwal (docrohan.wordpress.com) was greatest achievement ever….. wrote for medchrome as well , which helped in the interview while applying for JYMR journal. Now I’m a Production Editor of JYMR. Gained: I believe blogging is just for passion. 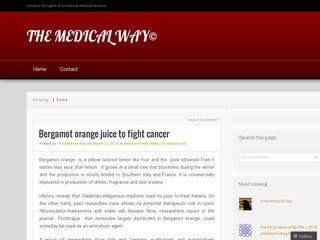 Writing for medical topics on Medchrome and medcases.blogspot.com has expanded my knowledge and made study easier. And also being in touch with great minded people is an awesome experience. People often mistake me as medical graduate when I answer to queries online. Even MDs call me “Sir” on their emails sometimes which is quiet flattering. 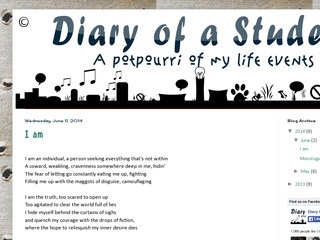 “Diary of a Student” is a personal blog created with an intention to share the feelings, events, ups and downs that comes along in a student life. Experience: Updating statuses in facebook, occasionally twitter and rarely google plus. Future Plans: Remove “….blogspot….” from my blog url and make it a standard independent site. I have a noisy head, a lot noisier than a group of kindergarten people stuffed together in a class and depriving them with what they want. Just giving an idea about what it’s like inside my head. *wink* That’s when my search for the medium to let the chaos inside my head to relinquish, began. And then I discovered this thing called “writing”. Started writing on a paper and then upgraded to the digital thing. And Since then, I’ve been hooked with this digital thing. It amuses me, seriously. I love moving fingers around my computer and see the words appear on the screen that are the exact reflection of what’s going on inside me. Also been into painting for a while and have some collections of my own scribbles too. But well, this is about my blog. So, I’ll keep that for now. Life is an experience. We gain many things each and every moment. And this blog has given me wings. It has helped me broaden my area of sharing the noisiness inside my head to the world. 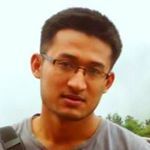 In 2011, I started “Doctor Saathi” as a project under Nepal Medical Volunteer Society. The project worked to publish articles on different medias, establish listener’s club, school health clubs and conduct health awareness programs and doctor workshops. 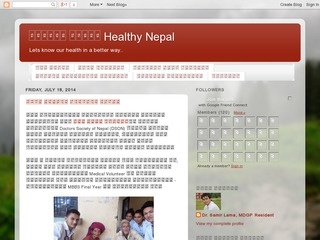 The main aim of this blog is to present health information in as simplified way as possible. I have tried to link general population to medical professional and experts. Experience: I began blogging to put forward my literary activities and in 2007, I published a collection. I saw blogging as the best way to provide feedback for the comments on my interviews and poems. Hence, I began blogging. Future Plans: Make a website, where I can put all the health related activities. Through “Doctor Saathi” I share about various organizations I have worked with, health articles and my interviews. My literary creations are updated on my blog titled “Splochan”. In another blog “Haraicha”, I post about my birthplace Haraicha. I get feedback from my fellow readers and it feels amazing to know that they are happy with the content of the blog. 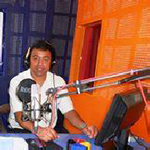 Few FM channels have aired health information referring to my blog. Also, based on my program, listener’s club named “Doctor Saathi” has been established in Saudi Arabia.